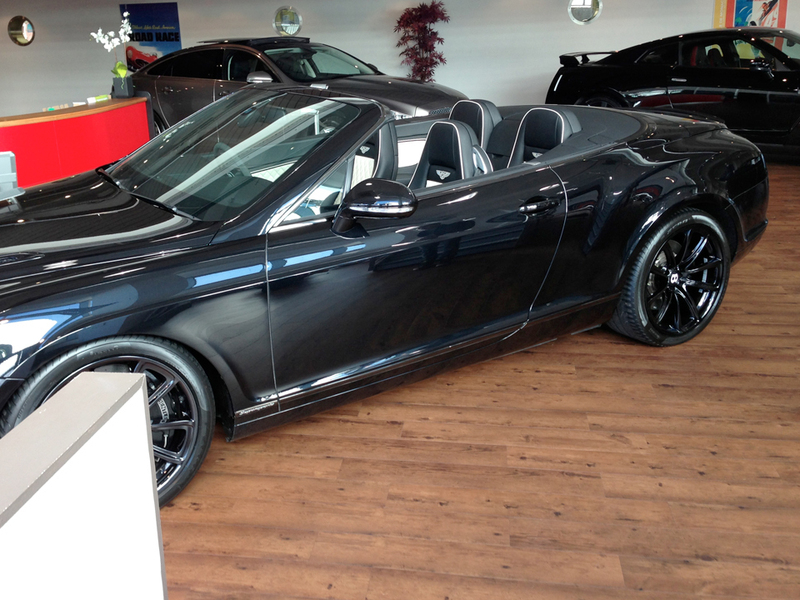 Supplying and installing showroom flooring for many years, we know that first impressions really do count. We will take you through the process and help you choose the floor that is perfect for your brand and shows off your products to the best effect. 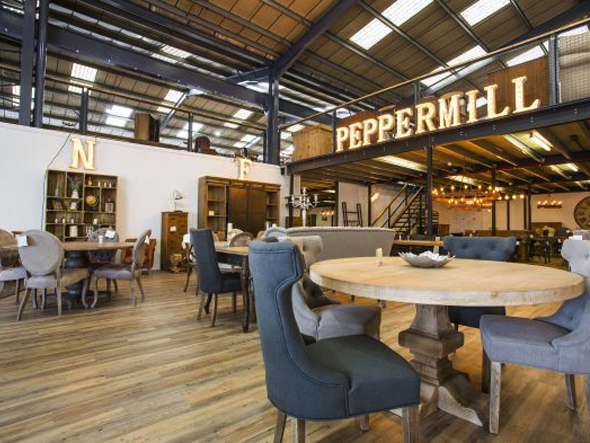 Stebro Flooring is a family run business with over 50 years experience – we have the expertise to help you find the perfect flooring to create a unique showroom space. 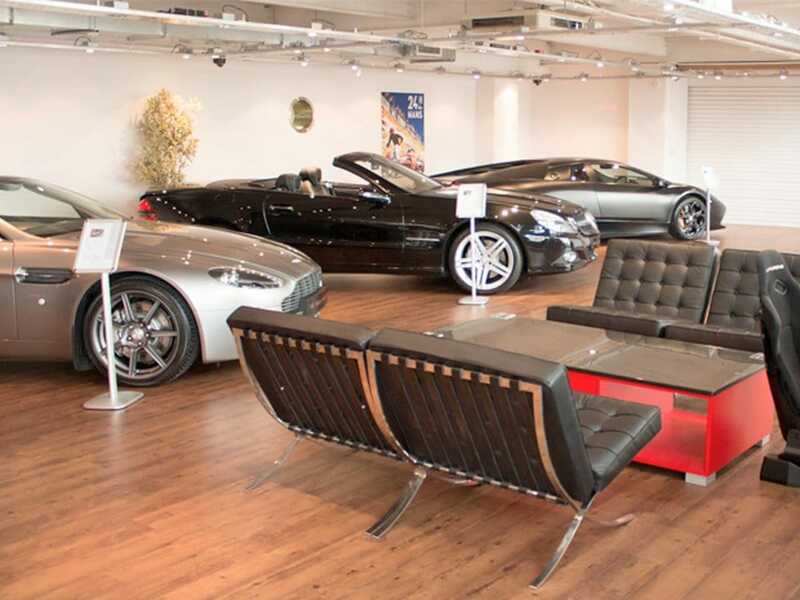 Specialist showroom flooring contractors. Looking for advice or a quotation? 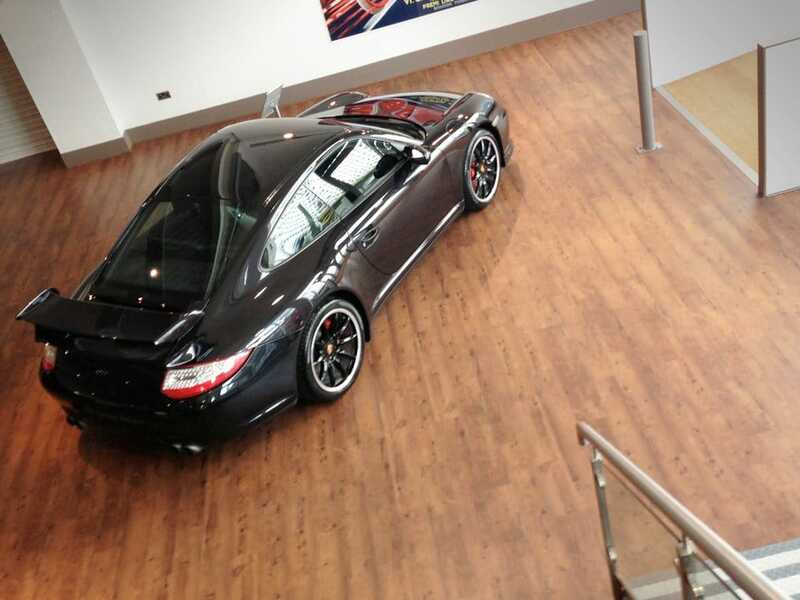 Showroom flooring needs to be hardwearing, low maintenance and resistant to stains and scuffs. 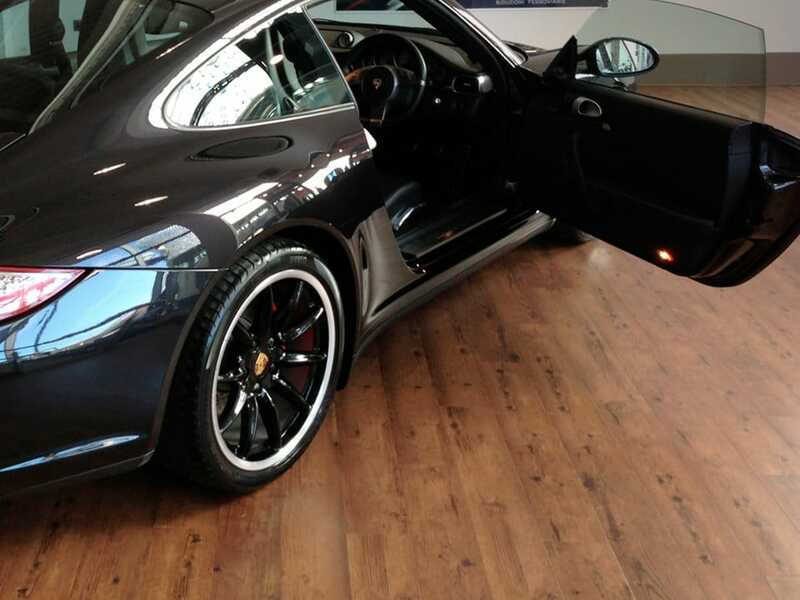 We offer a variety of flooring options, including commercial vinyl flooring, for car or furniture showrooms of any type. Commercial vinyl flooring is ideal for showrooms because it is extremely hardwearing and low maintenance. Many of our recommended commercial vinyl products include a 10-20 year manufacturer wear layer guarantee. Commercial vinyl flooring is available in wood effect with a selection of realistic wood planks in a range of tones and textures or stone effect with marble, slate and ceramic finishes. Unlike natural flooring such as ceramic or marble, vinyl floors are very low maintenance. Vinyl flooring creates an impervious surface and fuel, oil or liquid spillages will not damage the surface. Any spillages can be easily cleaned using conventional cleaning products and techniques. All of our clients work directly with one of our company directors who will personally oversee your project from quotation to installation. We believe this is the best approach and it’s one that has helped us to build strong relationships with a number of clients over the past 50 years. Please contact us for expert flooring advice, to request product samples or for a no obligation quote for the flooring in your showroom.